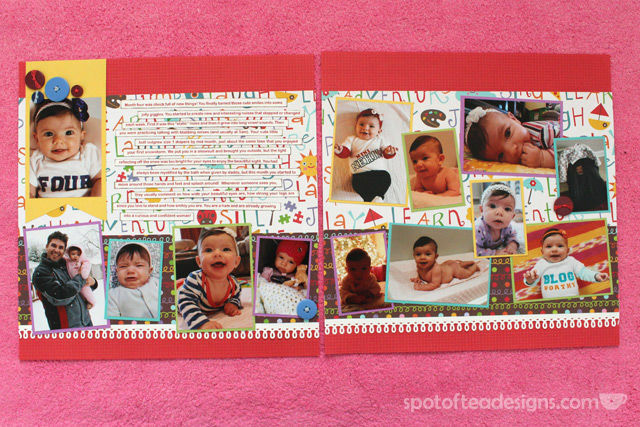 Scrapbooking takes time. 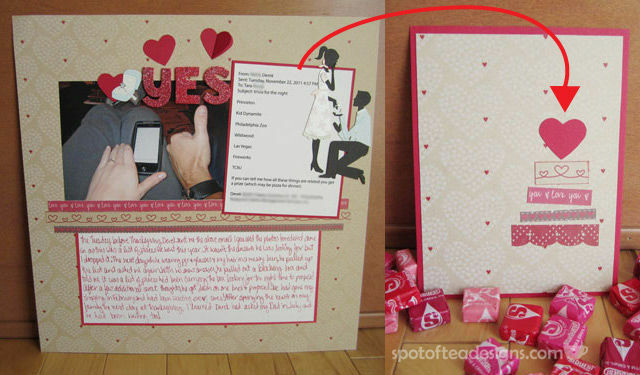 You have to take the pictures, then print the pictures, then match them with the best paper/embellishments, then find the time to actually adhere them all down and finally journal! Since I already did most of the work in coordinating papers together, I like to take those scraps and turn them into quick cards. 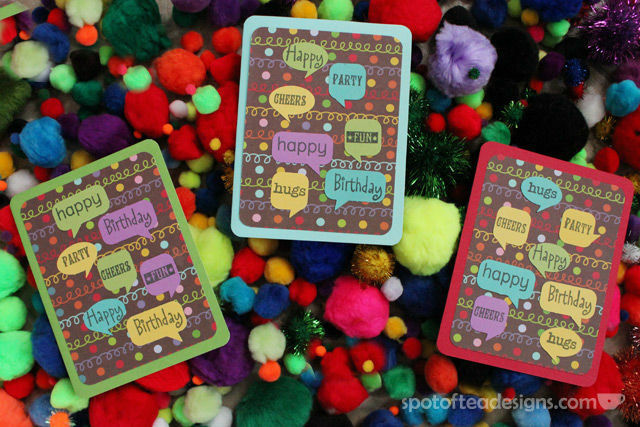 Afterwards, I grabbed all those little scraps of colorful papers and put them together to create a few cards with this fun caption bubbles punch! 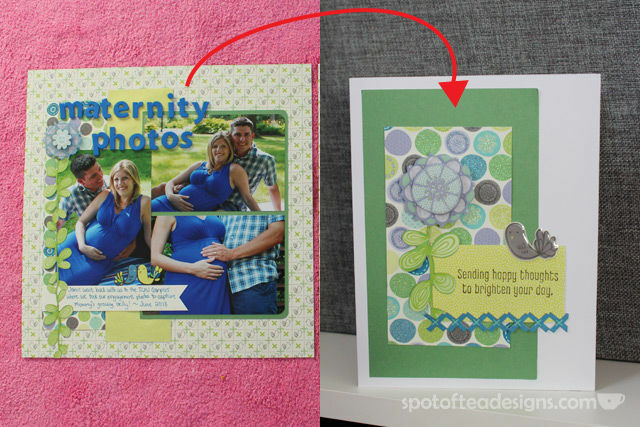 So next time you’re scrapbooking, don’t throw away those little scraps, get crafting and make a quick card! Wonderful projects and fantastic job using up your scraps!!!! All of your projects look great. 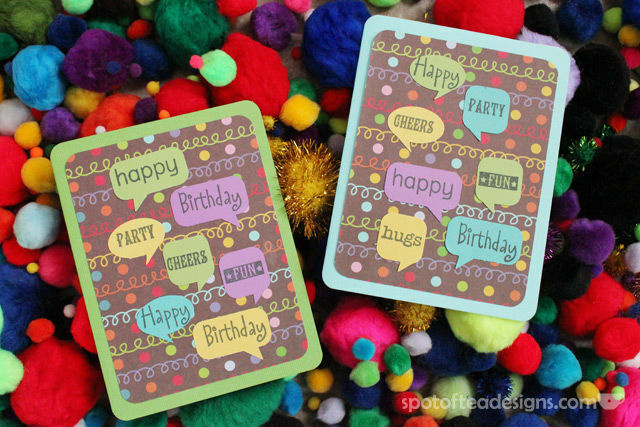 The cards are so fun who ever gets them will love them. Thank you for sharing this fun post with us! Your little one is darling!!! I hope you will visit the memory nest again soon! I love seeing what others create!! I am going to go follow you via bloglovin and twitter! !